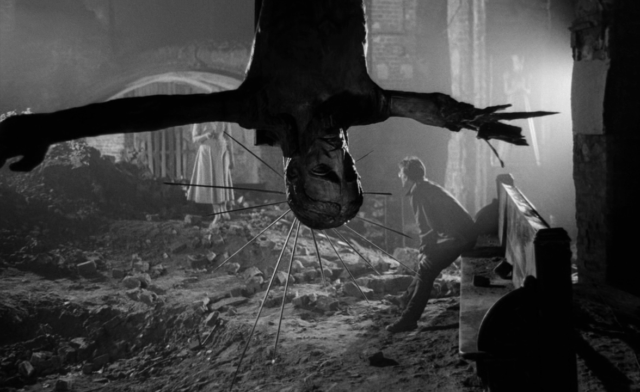 This is the last film in the trilogy that began Andrzej Wajda’s career as a director. 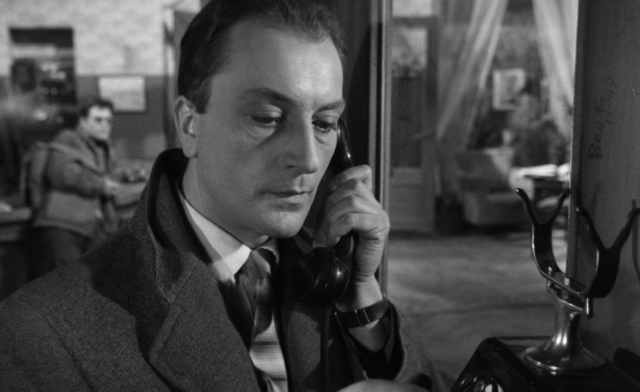 Preceding this wartime drama are Pokolenie (1955) and Kanal (1957). 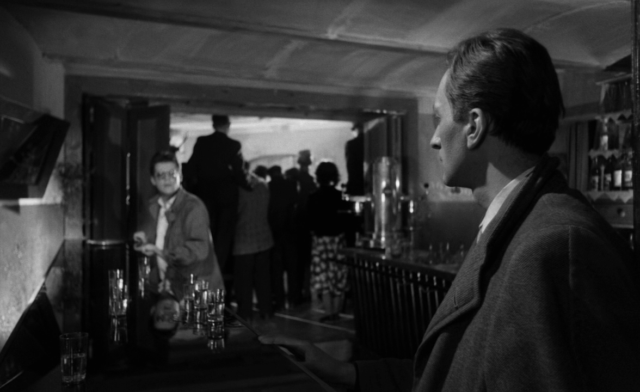 Once again, Wajda presents a strong anti-war statement, this time in the personae of two men who are given orders on the last day of World War II in Poland to murder a leading communist. The orders come from the part of the resistance that opposes the new communist regime. One of Wajda’s favorite performers and a friend, Zbigniew Cybulski, plays the man who eventually pulls the trigger and kills the communist leader — and the results are not what he expected. 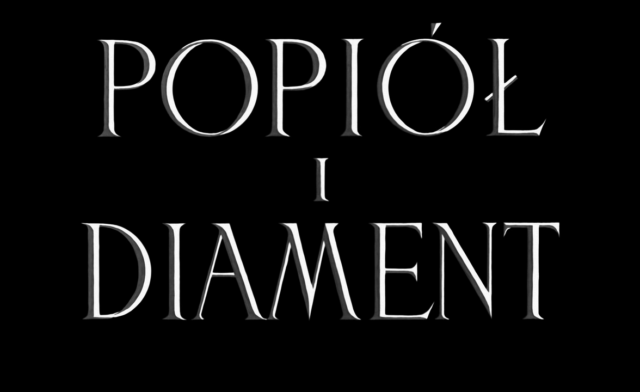 In 1959, Popiol I Diament won in competition at the British Academy Awards and at the Venice Film Festival. 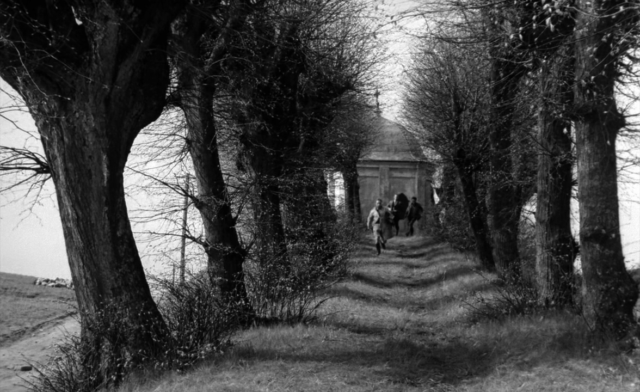 Ashes and Diamonds is the strongest of Andrzej Wajda’s early films. Wajda’s father was killed in the early days of World War II, and Wajda himself fought with the resistance against the Nazis. 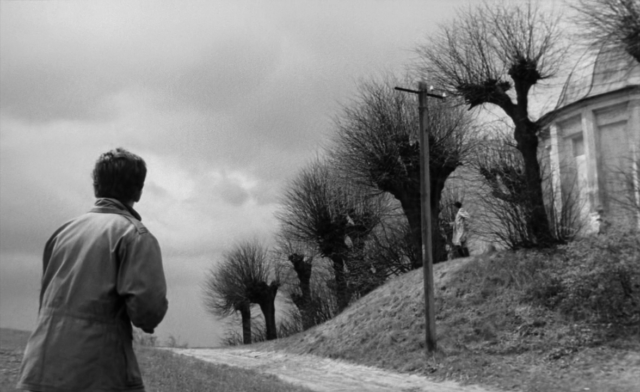 In Ashes and Diamonds, he revisits the themes of choice and consequences, with an overriding anti-war sentiment. 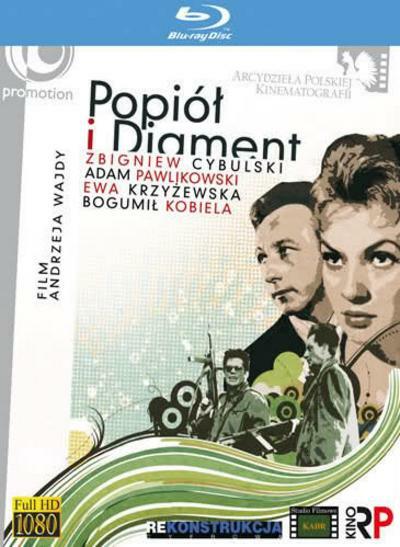 Ironically, the central factor influencing Wajda’s later, more mature work was the 1967 death of his close friend Zbigniew Cybulski, who plays the assassin protagonist in Ashes and Diamonds. Cybulski’s performance is generally regarded as the finest of his brief career, and it brought to Poland the same sort of restless youth motif that Western audiences had found appealing in the also dead-too-young James Dean.